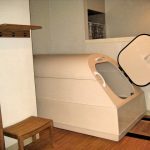 Quantum Floats offers floatation sessions in 3 fully equipped private floatation tank rooms in Somerset County, New Jersey. We are within 20 minutes of Morristown and even closer to Somerville, only 1 mile off US 287. Free parking. Appointments are recommended. Quantum Floats offers you the experience of profound rest and relaxation for both Mind and Body…float effortlessly in a warm, dark, quiet and gravity-free environment. 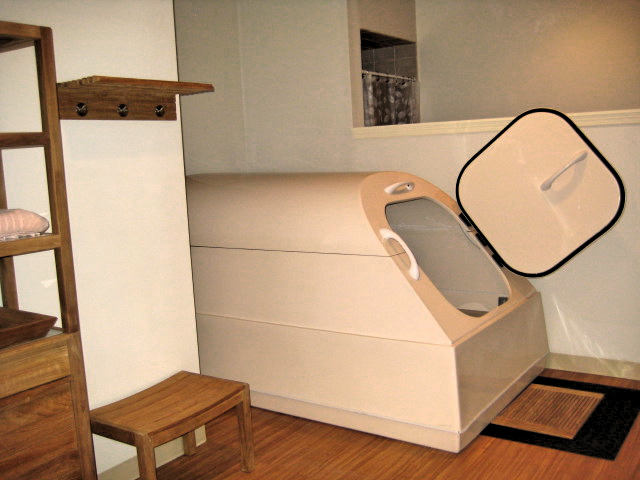 Our float tanks are sterilized with UV light and filtered 24/7, and offer excellent air circulation. In addition to floating, Quantum Floats offers workshops and consulting services for both individuals and businesses. These seminars and services introduce a way to talk about the human thinking machinery. They also introduce a set of practical skills, that people can use to build knowledge for themselves about their own thinking processes and experience how those processes affect their level of stress and frustration, their mental agility, how well they communicate, relationships, and their ability to accomplish personal and professional goals. Call or stop by the center for more information or visit www.mentalartsnetwork.com for more information. Follow Quantum Floats on facebook to learn more and to find out about float specials and events! Quantum Floats offers sensory deprivation / float tank therapy in the Bedminster, New Jersey area. They will help you get the most from your float tank experience. Contact Quantum Floats now to schedule a float. Are you considering trying floating in Bedminster? Quantum Floats has a float tank available for your use. Come try out floating in a sensory deprivation tank to see and experience the benefits of floating for yourself. Call Quantum Floats at 973-782-3227 • Check out their website or stop by to set up your first float in Bedminster. This entry was posted in New Jersey by Ken. Bookmark the permalink.